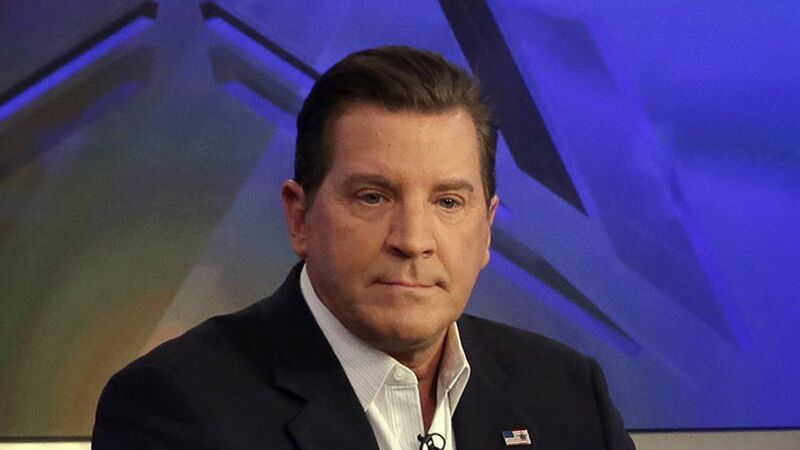 Where things stand: Bolling was swiftly suspended by Fox News on Saturday "pending the results of an investigation" after a Friday evening Huffington Post report detailing the allegations, which Bolling's lawyer branded as "anonymous, uncorroborated claims" that were "untrue and terribly unfair." The network has faced a string of recent high-profile sexual harassment claims, leading to the departures of chairman Roger Ailes last year and anchor Bill O'Reilly in April. Bolling's name was scrubbed from the Twitter account for his show, The Fox News Specialists, at some point yesterday, per Mediaite. Some guest replacements being considered for Bolling's extended departure are Geraldo Rivera, Dana Perino, and Jesse Watters, according to Brian Stelter's Reliable Sources newsletter. Reliable Sources also says that Fox News gossip claims that Bolling's alleged behavior started back when Ailes was still in charge, reflecting the network's entrenched culture struggles. Worth remembering: Bolling just signed a multiyear contract extending his tenure with Fox News in June. In announcing the signing, Fox News called him a "staple to the Fox News brand" and stated its hope he'd be "at the network for many more years to come."